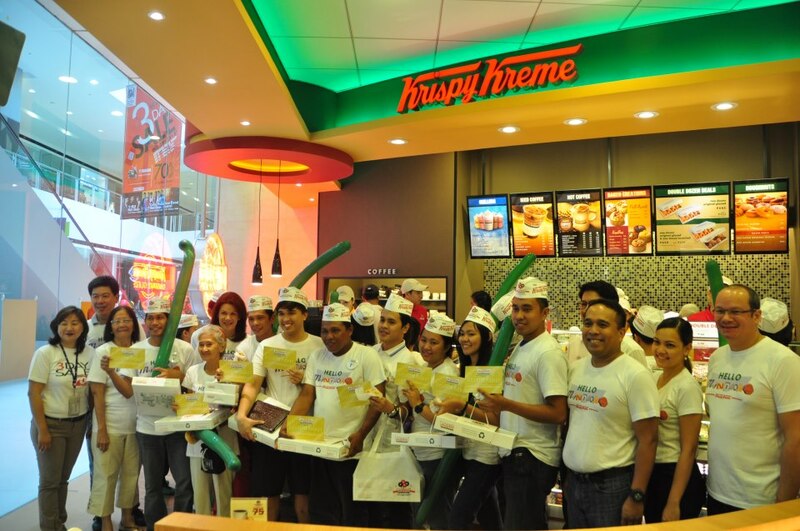 Photo below is the NINE WINNERS of ONE YEAR supply of melt-in-your-mouth, hot original glazed doughnuts of Krispy Kreme Philippines (Official Fb page) ! Photo courtesy of SM City Davao (Fb page) - The 9 winners of 1 year supply. 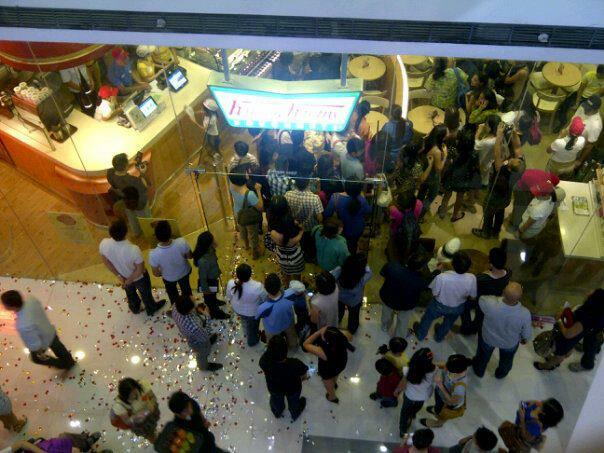 — The world famous Krispy Kreme Doughnuts is officially open today at Abreeza Mall and at The Annex, SM City Davao. 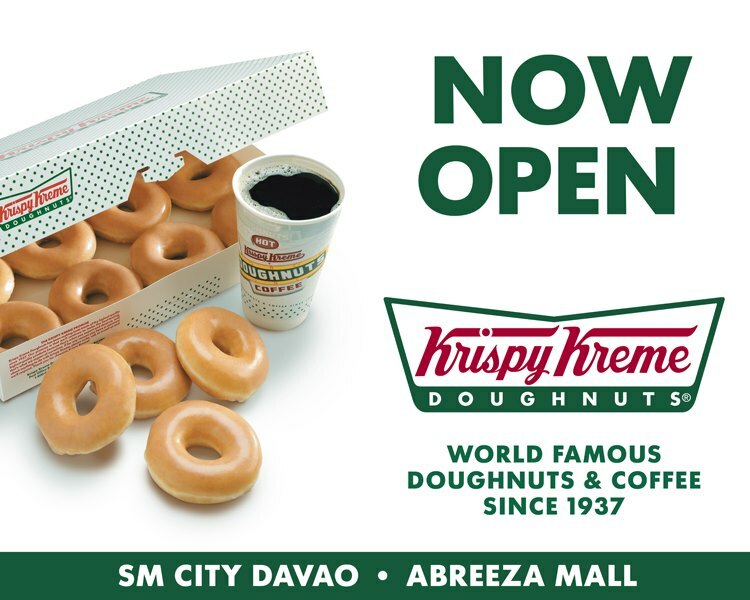 Finally Davaoenos will experience another taste of freshly baked doughnuts and with a lot of flavors to choose on. The two branches of Krispy Kreme will definitely give the people of Davao region and its nearby provinces the taste of its kind, not just in Davao, but in the entire Mindanao. 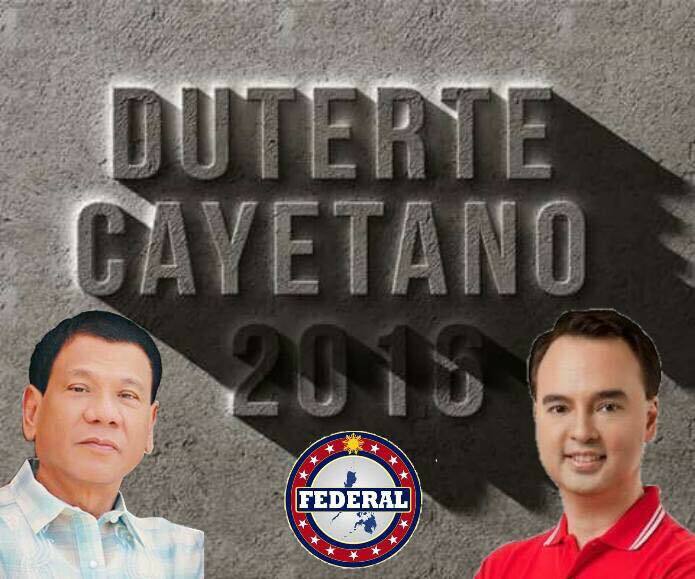 So folks, be there and get more freebies while dining and sipping the great flavor of their doughnuts and coffee. The first 100 lucky customers will get delicious and sweet treat from Krispy Kreme for a month or if you are fortunate enough, you get a free 1 year supply of Krispy Kreme doughnuts plus a cup of their coffee every time you visit the store. 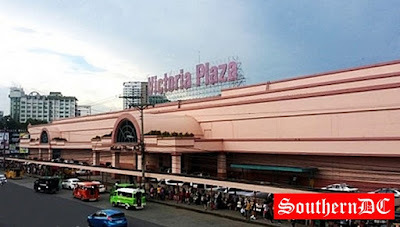 Abreeza Mall (Ayala Mall) - JP Laurel Ave., Bajada, D.C.
SM Lanang Premire - JP Laurel Ave., Lanang, D.C.
SM City Davao (Annex) - Quiampo Blvd., Ecoland, D.C.